We are very happy with the machines! 1. 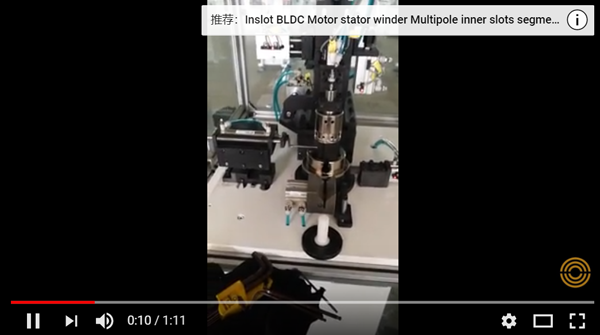 Which type of stator needle winding shall we select for our stator? 2. 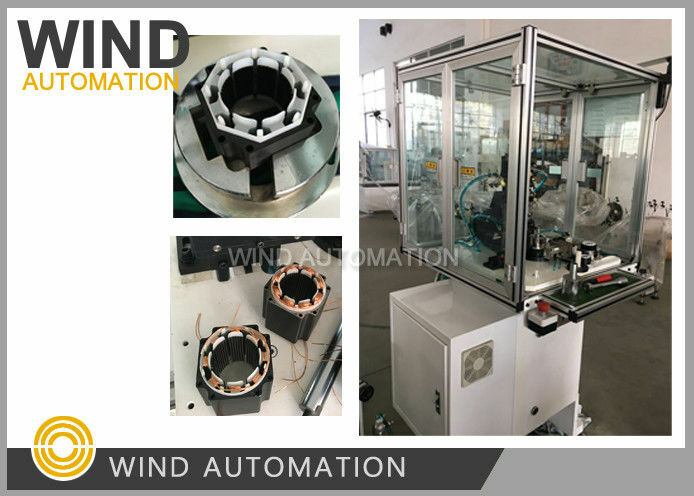 How is the training to operate the stator winding machine? 3. Is the machine from you is switched on and put into operation? 4. I have not wound stator. Why do you need for wound stator? motors, these brushless DC motors offer quick, precise positioning and exceptional holding torque. free stepper motors provide precise, extremely cost-effective motion control. 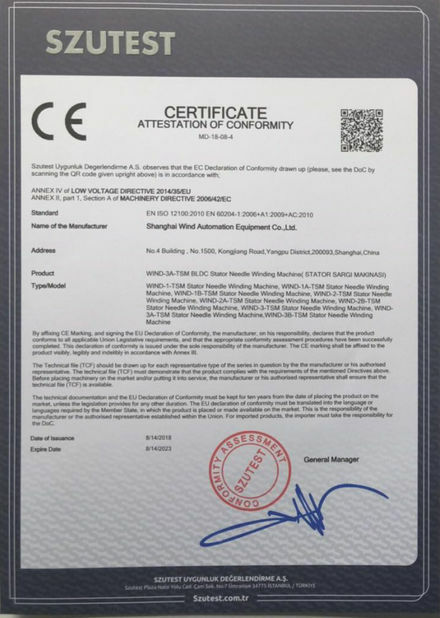 You produce the stepper motor, Wind Automation supply the motor manufacturing machines. China Good Quality Stator Winding Machine Supplier. Copyright © 2018 - 2019 statorwindingmachine.com. All Rights Reserved.